If your wish is to become the next best business magnate in the world, then obtaining a good business degree is definitely a must. However, even if that’s not your wish, a business degree will open many doors for you and you will acquire all the important skills for your future career. Finding a good university where you can obtain a business degree might be a bit problematic though – many of them offer academic studies in this field, but not all of the universities provide the same quality of education. So, if you really want to earn a business degree from a good faculty, make sure to choose one from the list below. Good luck! 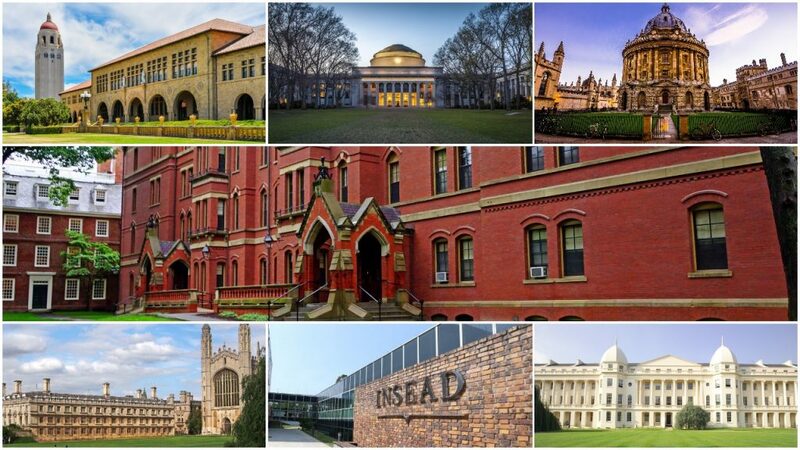 Definitely, the first one on the list and probably one of the most renowned universities is Harvard University. It was established in 1908 and since then, it became one of the strongest universities in the world, regardless of the field. Moreover, it owns Harvard Business Publishing, a great platform for writing and publishing great business articles, case studies and books that are published in the very popular Harvard Business Review. So, if you want to pursue a career in fields, such as consulting, financing, logistics or general management, Harvard might be the school for you. 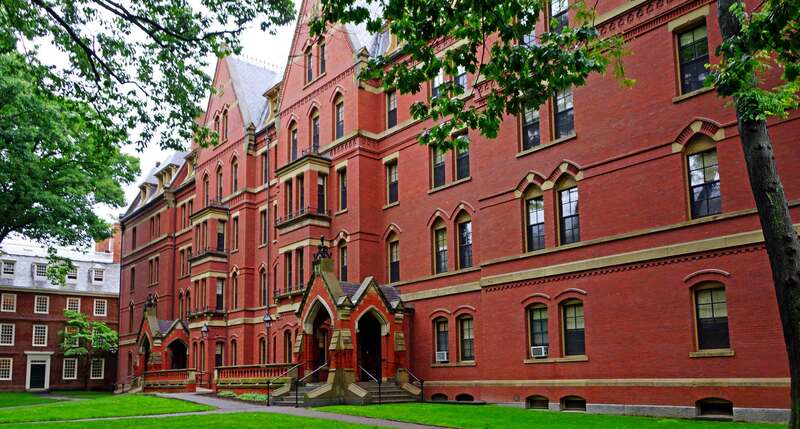 Bear in mind that getting into Harvard is quite challenging – you need to have immaculately strong school record and great GMAT or GRE test scores. 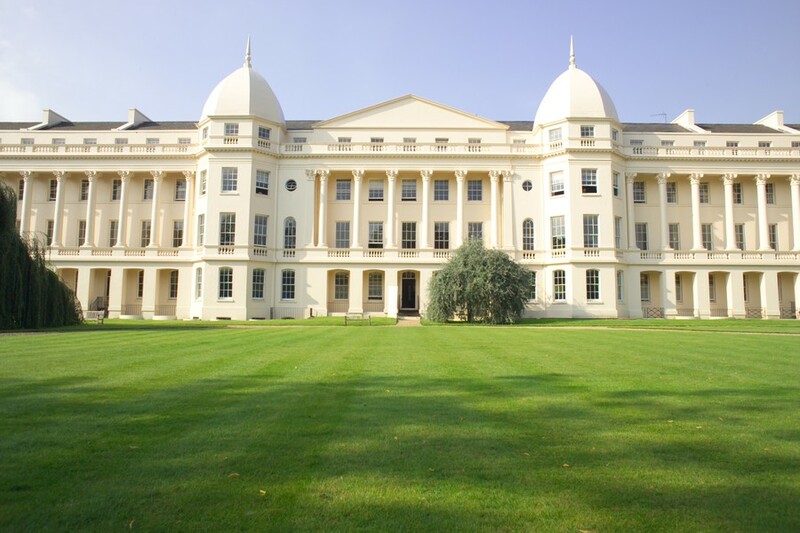 Consistently ranked among the top 5 business universities, the London Business School has an excellent reputation and program, and even better results. It offers a variety of MBA or PhD courses, so if you want a master’s degree in finance, analysis or management, this is where you should go. The selection process is a bit different – firstly, you send the application which is followed by an examination in front of the committee. If you meet the criteria, you will be invited for an interview. As far as foreign students are concerned, they need to have excellent TOEFL or IELTS results or pass a Cambridge English examination with the highest score. If you’re from a non-English speaking country, then INSEAD (Institut Européen d’Administration des Affaires) is the place for you. It is located in France where it has its headquarters, but it also has campuses in Asia and the Middle East. It offers a variety of programs, such as a full-time MBA program, Master’s in Finance and PhD in Management. If you wish to apply here, you need to know that it doesn’t only depend on your scores. Some of the important criteria for enrolling into INSEAD are being able to adapt to a multicultural environment, competitiveness and leadership potential. 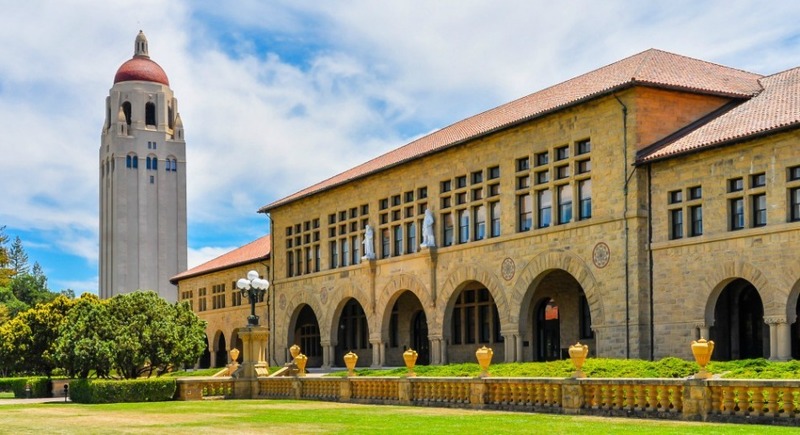 Stanford is ranked fourth on the global business and management list, which speaks volumes about the university itself. It has one of the best business schools in the world, and the acceptance rate (which is below 7 percent) tells a lot about it. You’ll need tips on how to get into Stanford because you’ll need all the help to get through admission. First of all, you should focus on your GPA, and work hard on filling out the application form and sending a letter of reference. Moreover, you need to excel at essay writing and have great GMAT and GRE test scores. The MIT is, without any doubt, one of the top choices for literally any field. This is a university that takes much pride in its inclusiveness, so you can expect excellent student housing, a great variety of up-to-date courses and some of the best professors in the world. 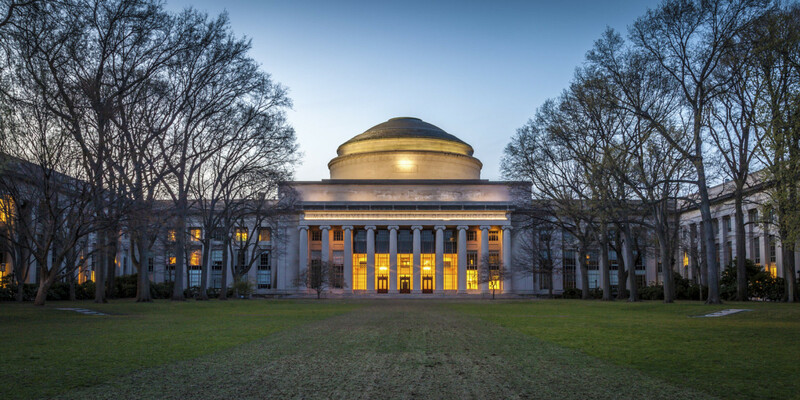 The business studies here offer courses in all possible study fields, such as entrepreneurship, development, finance and marketing, and everything falls under the MIT Sloan program. This should be a definite pick for any student who values research and business strategies. This university is one of the oldest in the world – it was established in 1209. Since then, it has always been highly ranked on any list of the most renowned universities. If you want to get into this amazing university with over 100 libraries, you need to focus on your academic results, have a very high GPA, be motivated and confident, and have some international experience through your work. If you meet all of these criteria, you can send your application form and wait to be invited for an interview. Last but definitely not least, University of Oxford is one of the top choices for any student, and it has taught 27 Britain’s Prime Ministers. Its business school is young, though, as it is only 20 years old. Regardless of that, it is a top choice for any business student, and it managed to climb on the top of the world’s best business schools. If you manage to get into this school, know for sure that you’ll be able to get a job in any of the world’s top companies and rest assured you’ll get a business opportunity as soon as you finish your studies. For every business university, you need to keep your academic results immaculate. If you have desire, dedication, passion and a strong will to get into any of these schools, you should definitely apply. Make sure, however, to apply for a couple of universities, in case you don’t get accepted into the one you wished the most.